You don’t have to look far to see that it’s been a good year for new products on MrTakeOutBags.com. In 2017 we added many sought-after new items to our website. Each one was a successful addition, but some clearly became favorites among our customers. As this year comes to end we look ahead to what is on the horizon. But first, let’s take a moment to look back at some of our most popular new products. 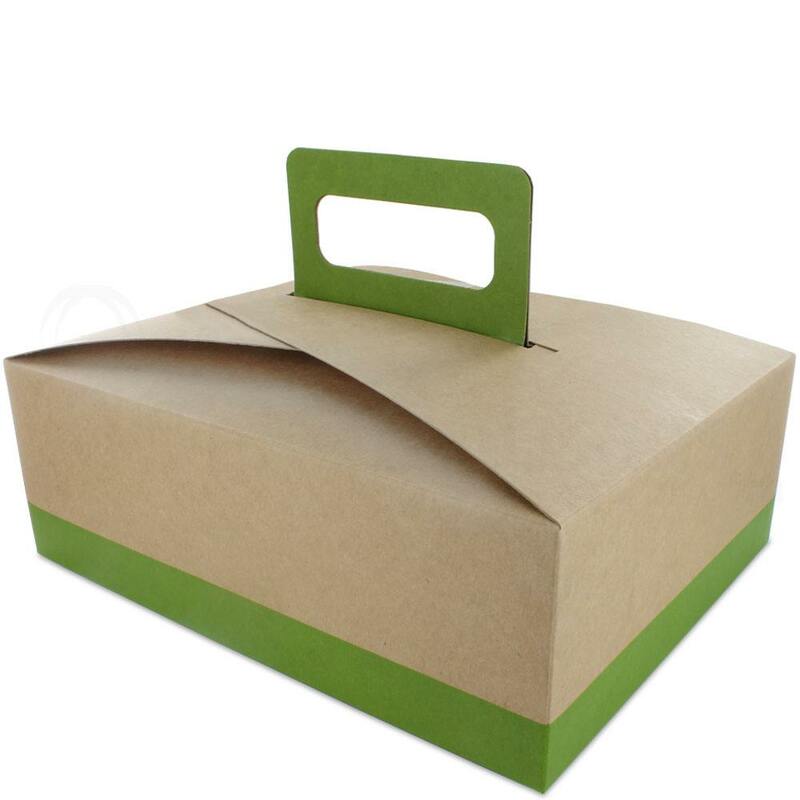 Ideal for packaged lunches at a corporate event or for packaging baked goods, the stackable handled boxes are a staple here at MrTakeOutBags. We wanted to offer a fresh color combo to our customers, so we came up with this exclusive “Citrus au Natural” look. The bright green and the natural brown kraft work well together, creating something both eye-catching and pleasing. 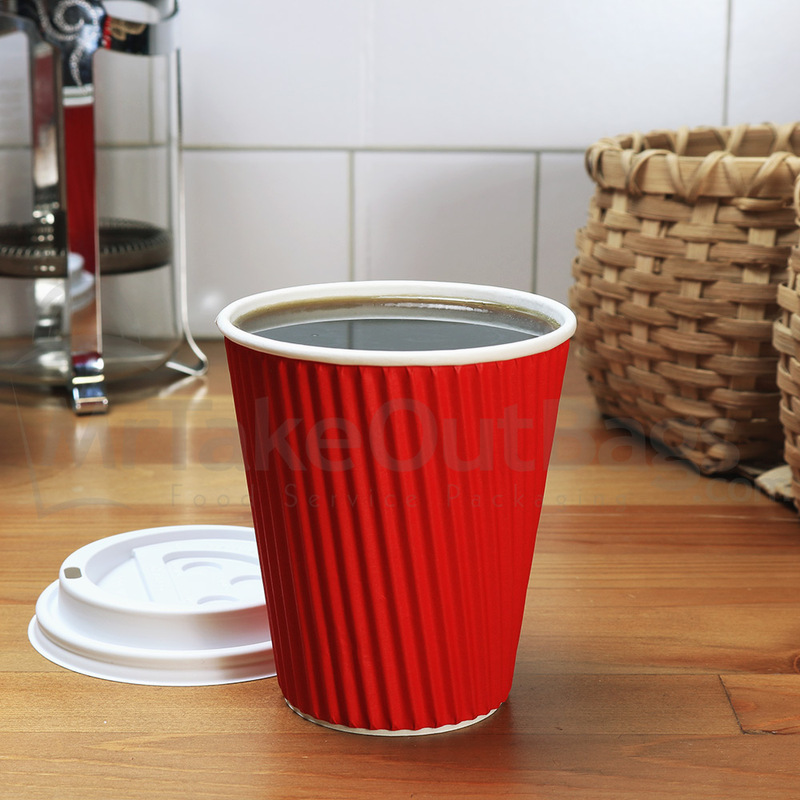 Not just for Christmas and Valentine’s Day, these vibrant red ripple-wrap coffee cups work all year long. Just imagine customers walking out of your shop with these very distinct cups. They’re sure to get a lot of attention! Be the unique café in your neighborhood with these brand new paper hot cups. 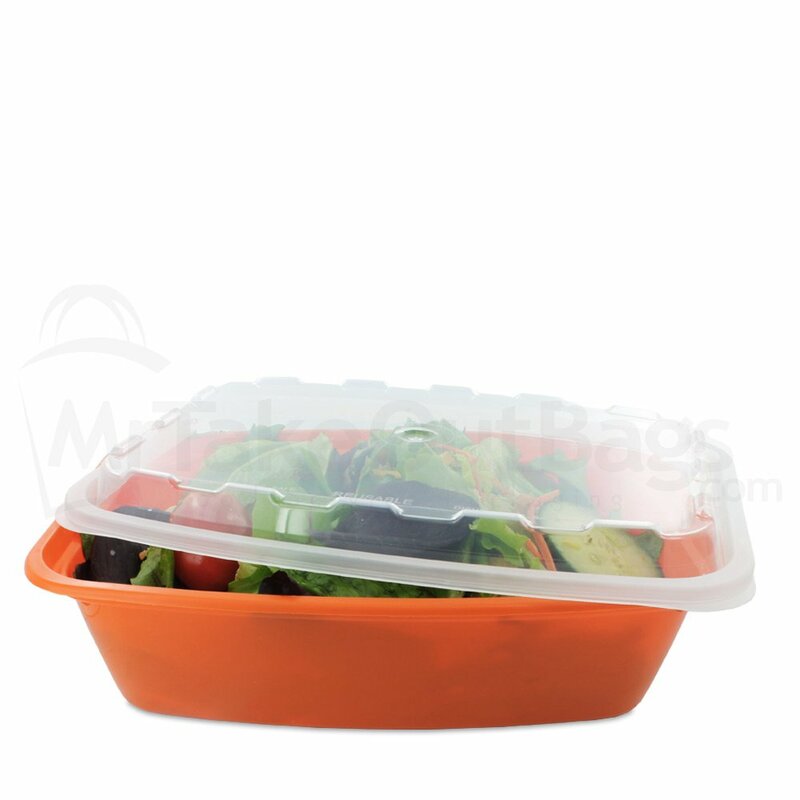 Our Cube plastic containers are one of the hottest-selling items on our website. With the surge in healthy prepared meals comes the growing need for sturdy, microwavable containers that are reusable and recyclable. When we first starting stocking the classic black option, they were flying off the shelves. We expanded to offer a bright lime green twist, and that saw a great deal of success. In 2017 we were excited to add a vivid orange container to the lineup. Admit it, you want your coffee shop to be different than all the others. And that’s great! We saw café owners utilizing our unique products to help set their shop apart from the competition. This year we offered another way to do just that with coffee tin tie bags that have a chalkboard outer layer. 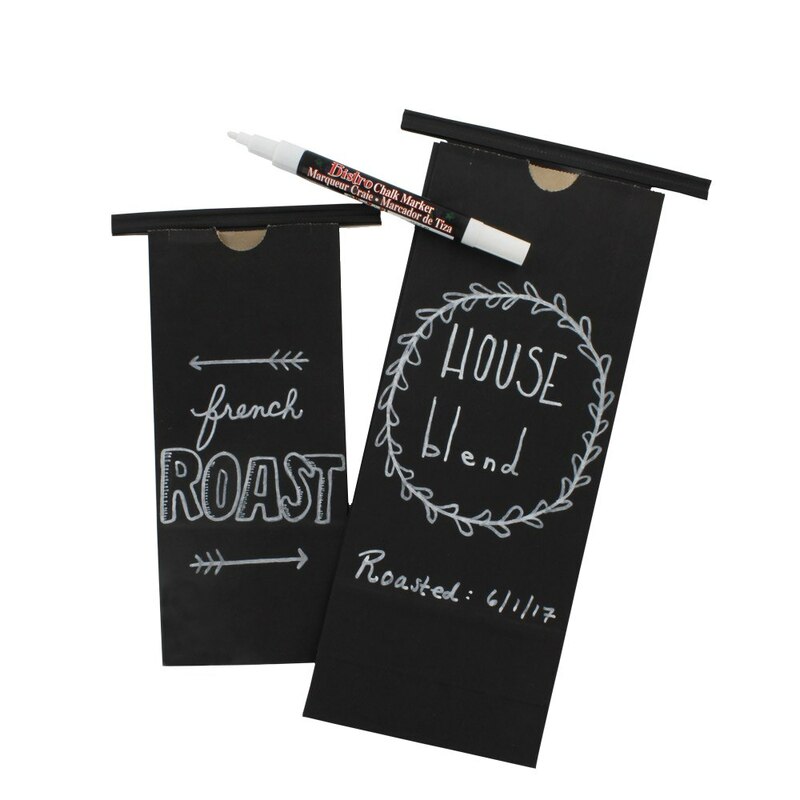 With a simple chalk marker or paint marker you can decorate each bag of coffee or tea, add personalized info on when the beans were roasted, or leave them blank for your customers to have fun with. Have an item you’d like to see us carry? Let us know! 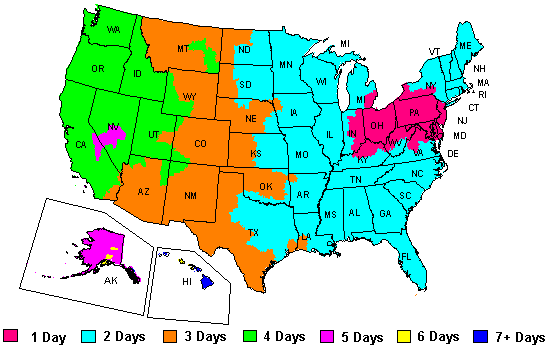 Give us a call at 888-321-2248 or drop us a line at sales@mrtakeoutbags.com. We aim to be your one-stop shop for all your food packaging!